Mongpong is a gateway of Dooars. 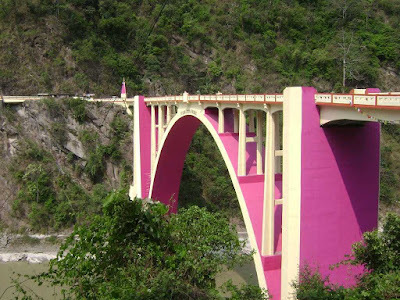 Mongpong, its just 45 minutes driving distance from Siliguri in Darjeeling District. The location of Mongpong is very romantic and unique. It is located on the bank of Teesta river. Where the Teesta river come down to the plain surface after the long hilly surface. 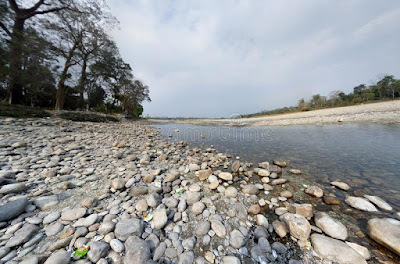 Mongpong from Siliguri, you should cross the river Teesta over the Bag Pool. A very good view of Great Himalaya is also available from here along with the river. Mongpong Situated at the fringe of Mahananda Wildlife Sanctuary. Mongpong is an ideal birding point for the bird lover. Mahananda Wildlife Sanctuary which is a wide variety of bird, like the Pintail Duck, Bar-Headed Goose, Poachard, Brahminy Duck, Mallard, and others. Who Loves bird photography the place is just like mindblowing. 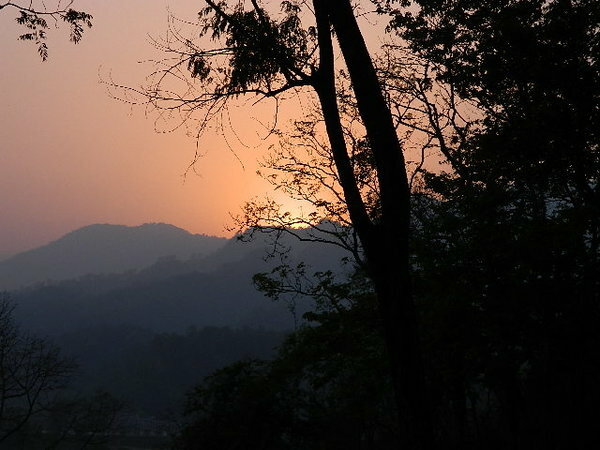 laid back evening to spend quality time with your loved ones, trek in the virgin Sal forest of Mongpong which overlook the magnificent Teesta Basin. 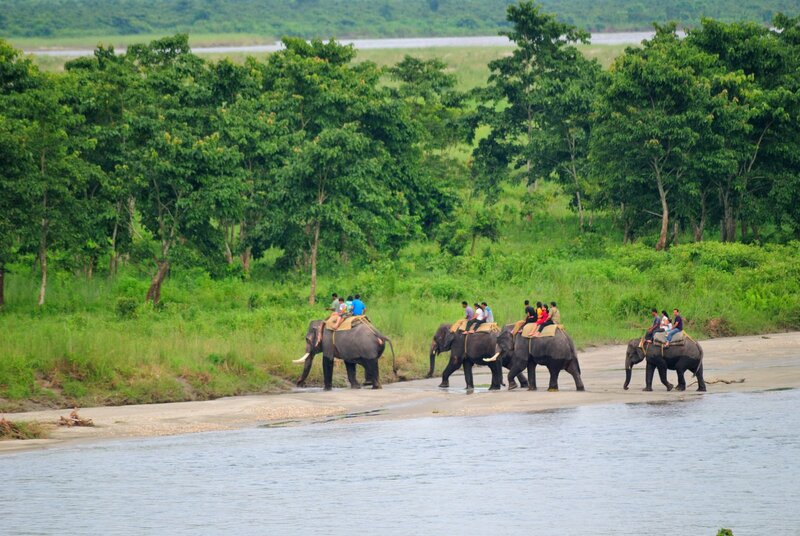 Mongpong provides an amazing view of the eastern Himalayas. The sun slowly down behind the mountain when the bunch of wild goose fly back to their nests. The view touches your heart and memorizes also lifetime. 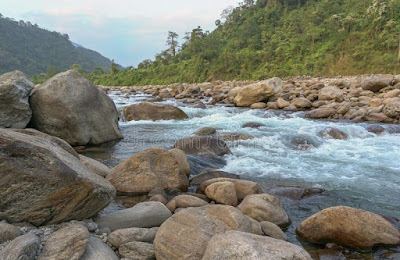 A very good view of Great Himalaya is available from here along with the river view which divides into several streams in the forestry environments. Forest bungalow is also available here for tourists. Mongpong is the perfect place to relax and be with nature while spending time with your loved & dear ones. The nearest Railway station of Mongpong is New Jalpaiguri or Siliguri Railway station. After you arrive New Jalpaiguri or Siliguri Railway station you should follow the road journey to reach Mongpong. Cabs are available there.